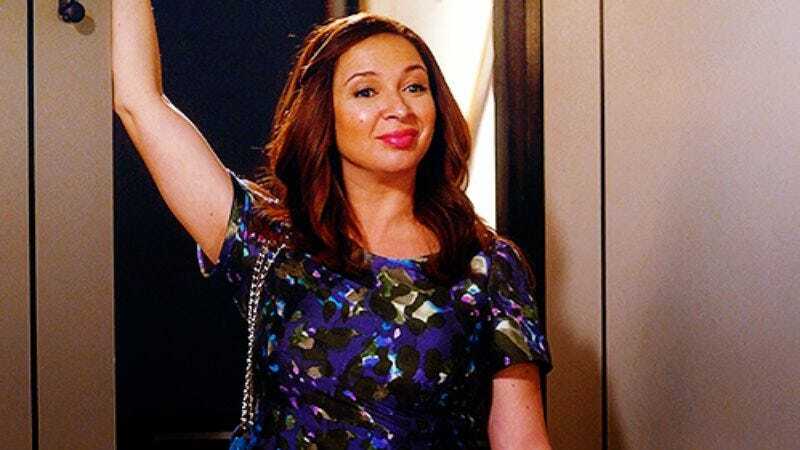 Clearly confident that safety standards will prevent NBC from forcing a pregnant lady to ride the broken rollercoaster that is Up All Night much longer, Maya Rudolph is said to be looking to create and star in an old-fashioned variety show, the kind where constant change is an integral part of the entertainment, not a desperately misguided attempt to save it. Deadline reports that the in-demand Rudolph has already passed on as many as five pilot offers this season, telling everyone that, actually, this is what she really wants to do. And while modern variety show revivals haven’t exactly fared well, there is apparently enough faith in Maya Rudolph’s not being Rosie O’Donnell that the idea has garnered interest from ABC, Fox, and even NBC—who presumably hopes that they can kill two birds with one stone by calling it Up All Night With Maya Rudolph, and just having a recurring sketch where Rudolph goes and awkwardly interacts with a baby for three minutes per episode.